This downloadable, printable, inspirational poster can be put on your computer, cell phone, refrigerator or wall. 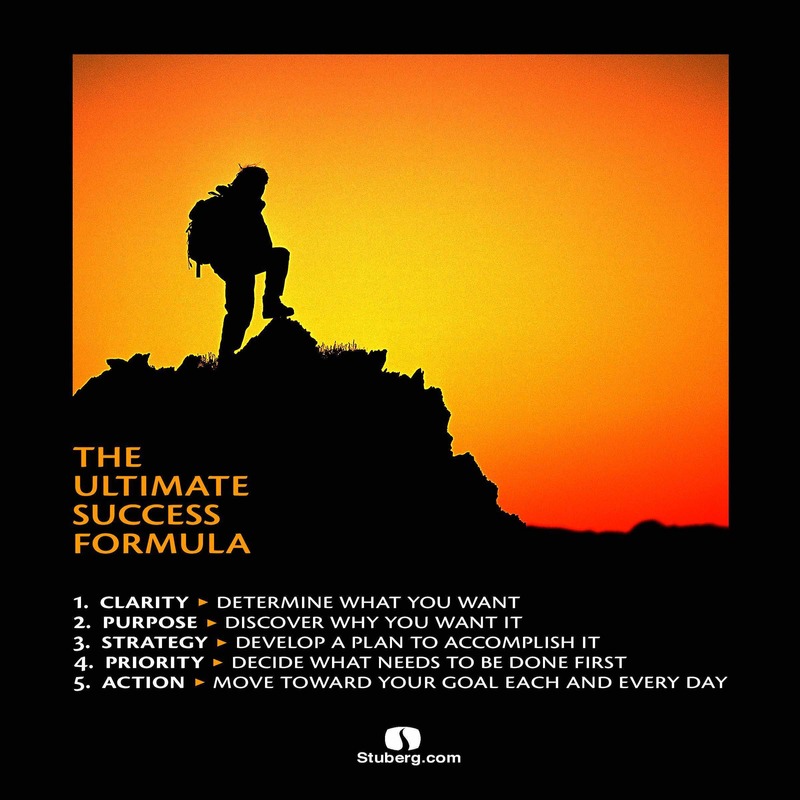 Use it to remind yourself of the 5 simple steps you need to implement on a daily basis to achieve the goals you seek. This formula works! 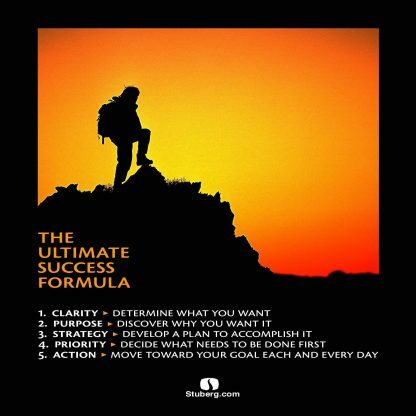 This is the formula used by the world’s greatest achievers and contributors. All you have to do is work the formula. Read it on a daily basis and see if you don’t notice a quicker, more focused journey toward the goals you seek. Order and download a copy today!